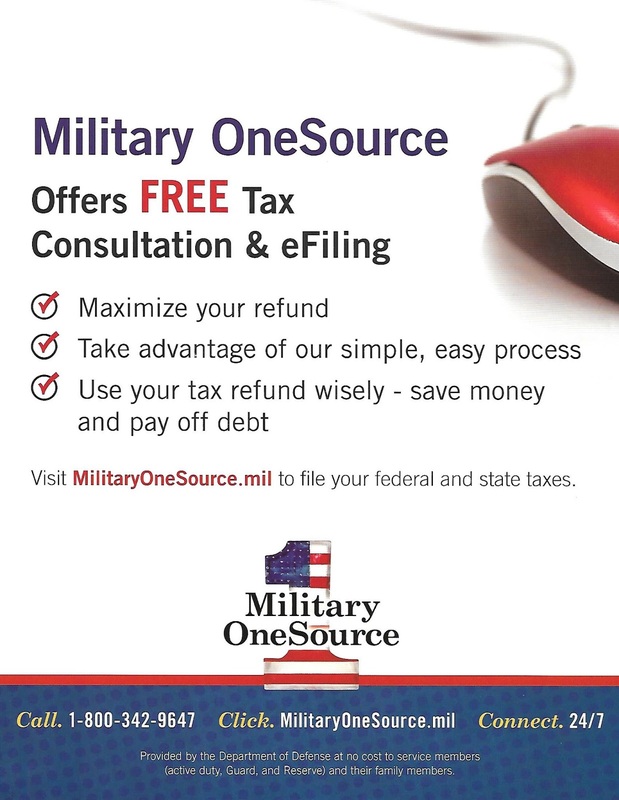 Military OneSource offers COMPLETELY FREE H&R Block online tax software to all military. 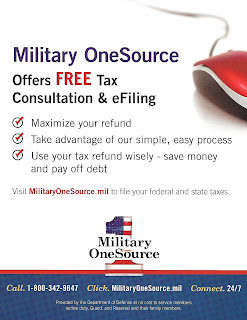 The nice thing about this offer from Military OneSource is there are no restrictions on your rank, your income, having additional forms you have to submit like investments, self employment, etc. Its all completely free!